The Prepaid365 Awards are the UK’s definitive Consumer Prepaid Card Awards where votes are cast by those who matter the most – Consumers. Launched in 2009 by Prepaid365, one of the UK’s leading prepaid card comparison sites, the awards are designed with the simple aim of recognising best in category service providers for different consumer and business prepaid categories as well as highlighting worthy runners ups in each of those categories. The Prepaid365 Awards provide an excellent opportunity for Prepaid Card providers to raise the awareness of their brand and product proposition amongst consumers and also raise social media interaction with consumers through the range of daily, weekly and monthly competitions that are run in conjunction with sponsors at the Prepaid365 Awards. Prepaid365 is the UK’s leading prepaid card portal online to review, compare and buy prepaid credit cards representing an encyclopaedia of information on prepaid cards, providers and all things prepaid including prepaid MasterCard, visa prepaid cards and free prepaid cards. 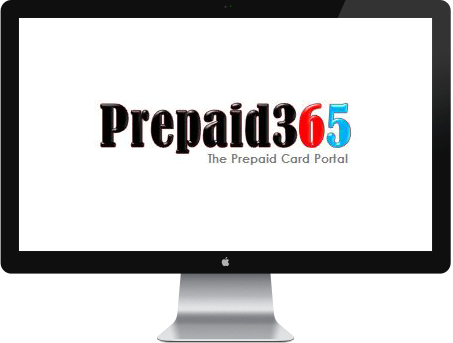 To review and compare prepaid cards for Money Transfer, Travel, Gaming, Shopping, Payroll and Expense management, Privacy, Gifting and Business, visit the Prepaid365 prepaid portal at www.prepaid365.com.